Some of the most famous logos in the world are designed to indicate some simplicity and beauty. In fact, it seems that in some cases, there is some hidden meaning behind every design and colour in the logo. 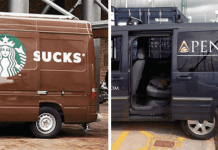 Let’s take a look at some of these logos with hidden meaning in them. The name Firefox was said to be derived from a nickname of the red panda. 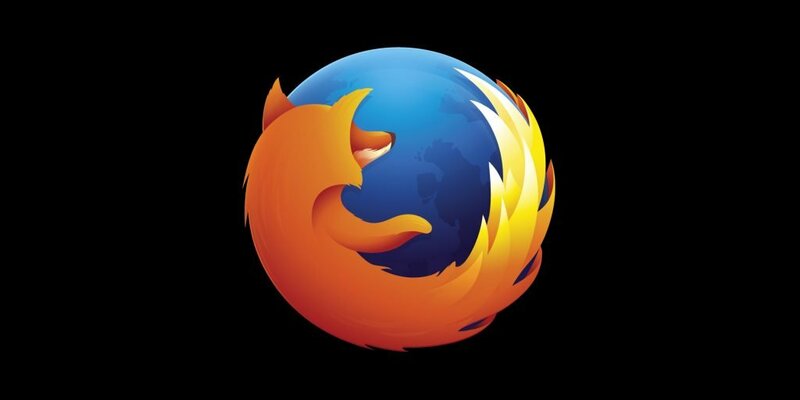 The animal shown in the logo is a stylized fox, although “firefox” is usually a common name for the red panda. 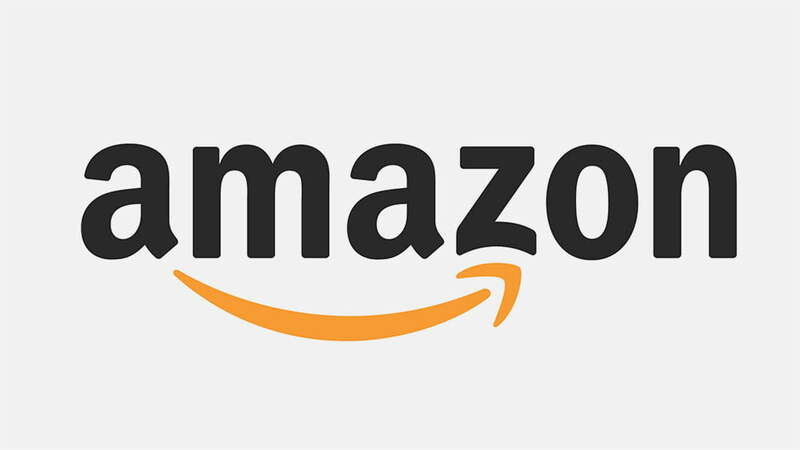 At first glance, Amazon’s logo does not seem special. But it was designed in mind with the company’s philosophy. The orange arrow is like a smile because the company wants to satisfy its customers, the arrow also spread between letters’ A ‘and’ Z ‘, it is an indication that the company fully imagines every product (‘ A to Z ‘). 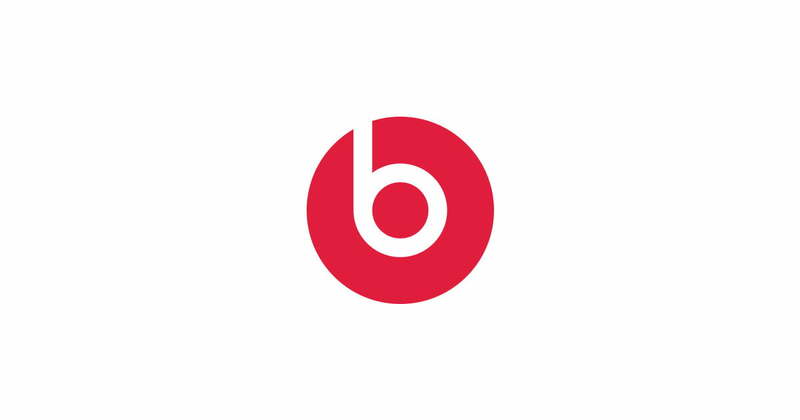 Beats, a manufacturer of audio equipment based in the US, uses a logo in which the letter ‘B’ looks like a person wearing headphones. 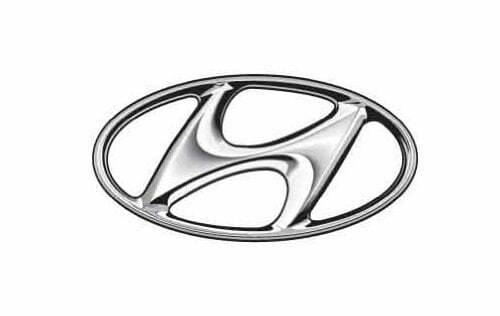 Many people think that the people of South Korea’s Hyundai are only the first letter of his name. But in reality, the letter ‘Na’ indicates two people (a customer and company representative) shaking hands. 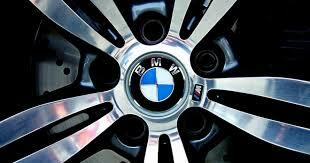 It is often believed that the middle part of the BMW logo is a symbol of the rotating blade of the aircraft, which is according to the earliest history of aviation technology, but it is actually a part of the Bavarian flag – the area where the company originated in Germany. 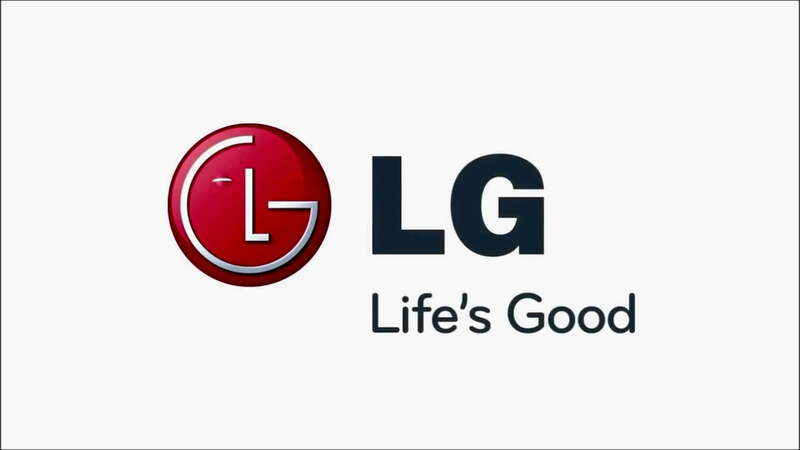 LG’s logo of South Korean electronics company is a person’s face-style portrait, according to the company, it represents its own ambition to maintain normal, human relationships with its customers. It is difficult to believe, but Pepsi paid a million dollars to build this special logo with its secret meaning. 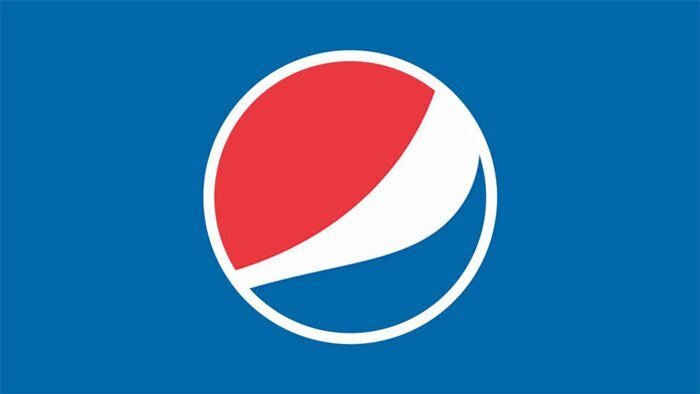 Logo of Pepsi represents elements such as earth’s magnetic field and geology. 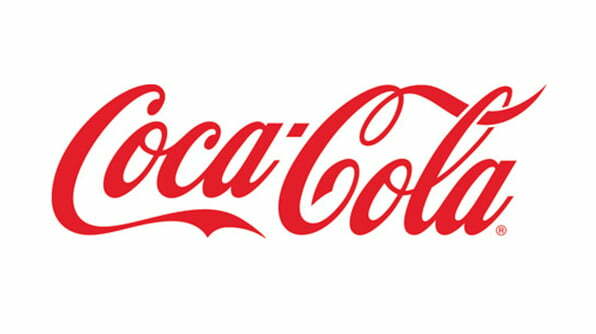 In the world-famous logo of Coca-Cola Company, in a space between ‘O’ and ‘L’, one can clearly see the Danish flag. 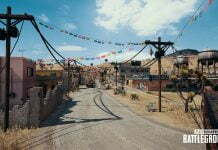 In fact, a coincidence, the company has used it as part of its marketing campaigns in Scandinavian countries. 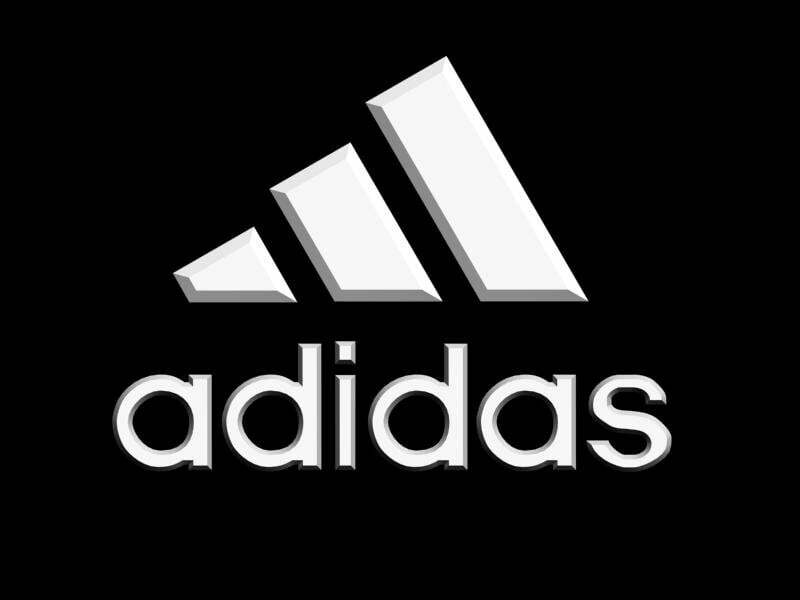 Adidas name comes from its founder Adolf Dassler. The logo of the company has changed over time, but it always includes three straps. There are three straps at an angle that simultaneously form a triangle. It is a symbol of a mountain, which in turn represents the challenges which all athletes have to overcome.